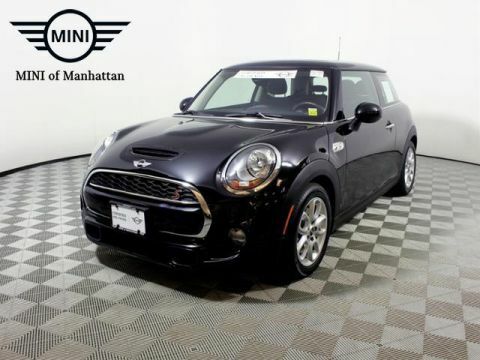 CARFAX 1-Owner, MINI Certified, GREAT MILES 13,246! EPA 33 MPG Hwy/23 MPG City! 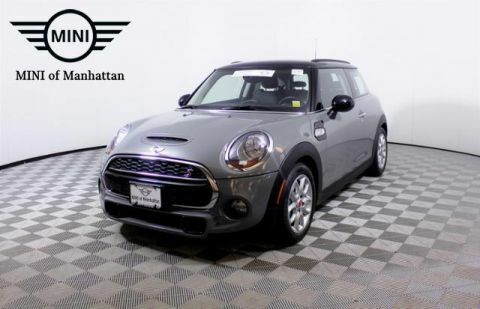 Moonroof, Heated Seats, Turbo Charged, iPod/MP3 Input, Dual Zone A/C, Bluetooth, ALL-SEASON TIRES, TRANSMISSION: 6-SPEED MANUAL, Aluminum Wheels SEE MORE! 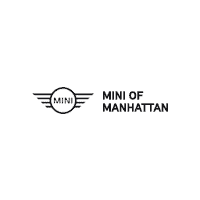 Turbocharged, iPod/MP3 Input, Bluetooth, Aluminum Wheels, Dual Zone A/C. 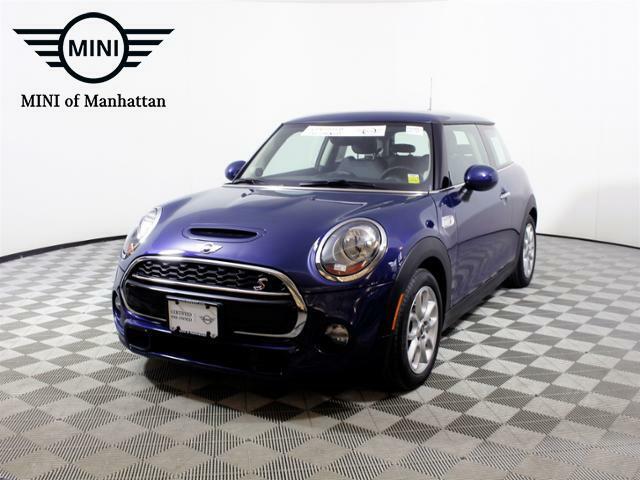 MINI S with Deep Blue metallic exterior and Carbon Black Leatherette interior features a 4 Cylinder Engine with 189 HP at 4700 RPM*. 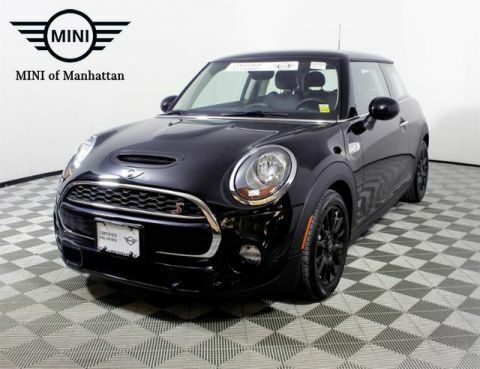 PREMIUM PACKAGE Storage Package, harman/kardon Premium Sound System, Panoramic Moonroof, Comfort Access Keyless Entry, COLD WEATHER PACKAGE Heated Front Seats, Auto-Dimming Interior & Exterior Mirrors, Power-Folding Exterior Mirrors, TRANSMISSION: 6-SPEED MANUAL (STD), ALL-SEASON TIRES. Rear Spoiler, MP3 Player, Steering Wheel Controls, Electronic Stability Control, Heated Mirrors.